What Service Projects Do We Do? 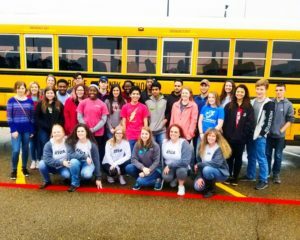 The motto of the Rotary Club is “Service Before Self.” We take that motto seriously by taking on various service projects during the year that benefit the students of our public schools. These projects make up the heart of our local Rotary Club’s service to West Bowie County. Please take some time to read about these wonderful projects. 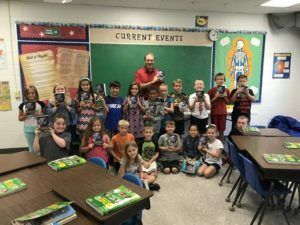 Each year in September, the West Bowie County Rotary Club provides dictionaries to all of the 3rd-grade students in West Bowie County. We service the following elementary schools: Avery, DeKalb, Hooks, Hubbard, Leary, Malta, Maud, New Boston, Red Water, Red Lick, Simms. Each February the Rotary Club sends six (6) high-school juniors to leadership camp. Local high schools submit candidates, and the club selects from among these students. Going to this leadership camp produces life-long memories and instills unforgettable leadership principles in these young adults that will serve them well in their future. For more information about RYLA see Rotary Internationals Rotary Youth Leadership Awards Page. For more information about RYLA camp, see RYLA Camp District 5830. At the end of each school year, the West Bowie County Rotary club gives a $1000.00 scholarship to select high school seniors who will be continuing their education in a college of their choice. These scholarships are merit-based and give students an opportunity to succeed in future educational plans. 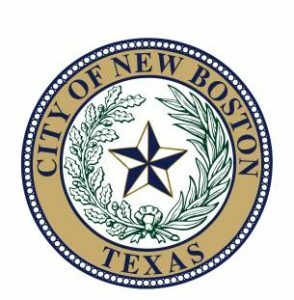 We have named the scholarship given to the New Boston High School Senior the Skip Gombart Memorial Scholarship in honor of Skip Gombart a Rotarian who did much for the West Bowie County Rotary Club. 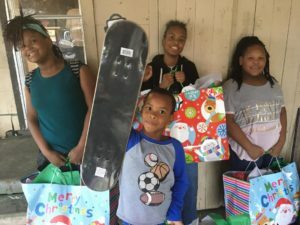 The holidays can be difficult for families with few resources. The rotary club sponsors select families from the county to help provide a happy and memorable holiday. We partner with local schools to ensure the success of this project. 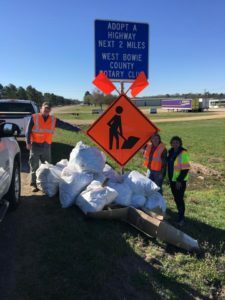 As part of the Adopt a Highway program, the West Bowie County Rotary Club services a two-mile strip along Texas State Highway 8 just south of the intersection with U.S. Highway 82. 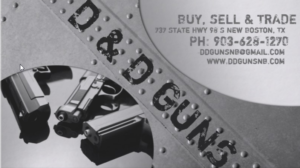 This project also provides an opportunity for community service hours to groups and individuals in the area. This project is scheduled for once every quarter.